Let's start with the lowlights! 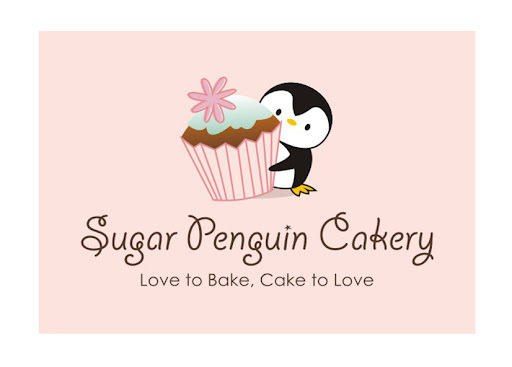 I've been so busy for these past few months that I have completely neglected Sugar Penguin Cakery's blog! BUT, lots of highlights during these writing absence that I am very excited about and would LOVE to share with you! 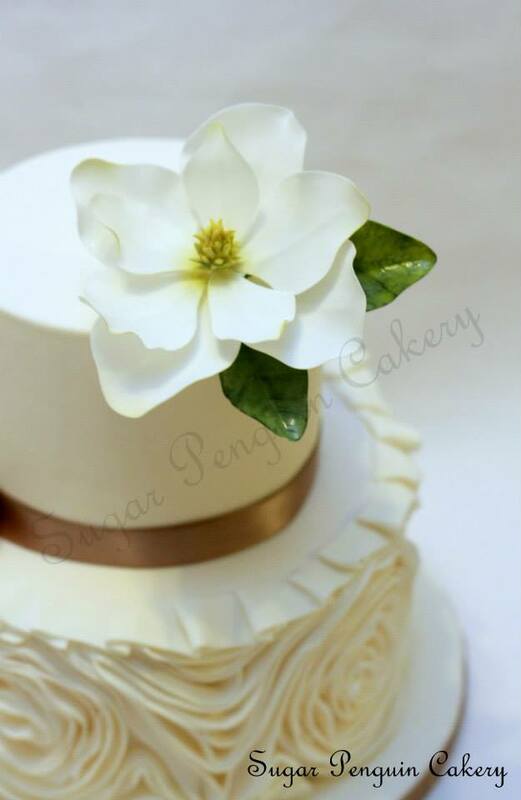 In this coming September, I will be taking a 2-day course with the one and only NICHOLAS LODGE for making 6 types of sugar orchids. I am VERY EXCITED for this opportunity and I simply cannot wait for those days to come! I hope I won't be THAT star-struck when I see him in person (which I think I will be). 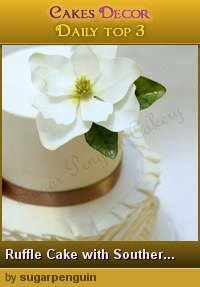 I took his classes at Crafsy and I like how detailed and meticulous he is in his method of teaching. Another highlight is that one of my cakes that I got the opportunity to create for an auction at a local bank for Ride to Conquer Cancer was acknowledged in a few cake communities around the world! 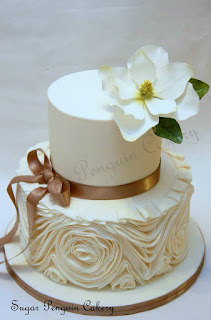 It made it to NO.1 at "Daily Top 3" in Cakesdecor.com, "Editor's Choice" for Australian Cake Decorating Network, and "Cake of the Day" at Peggy Does Cake (with 40,000+ followers for her Facebook page). I was so humbled and over the moon for this! I got the inspiration from the very lovely Sharon Wee of Sharon Wee Creations for the ruffles and the simple-but-oh-so-lovely sugar Southern Magnolia was added at the end.